Why choose between coffee and hot chocolate? The Milanese drink called barbajada is a frothy mix of the two, topped with whipped cream just for kicks. Combining coffee and hot chocolate = maximum fun. Whisking the mixture makes it extra frothy. In a medium bowl, stir together cocoa powder and sugar until thoroughly combined. In a medium saucepan, heat milk over moderate heat until steaming. Whisk in cocoa/sugar mixture along with coffee, whisking rapidly until hot and frothy. Divide into warmed mugs and top with whipped cream. 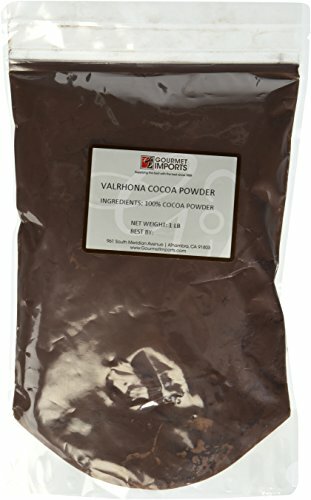 Different types of cocoa powder will yield slightly different results, with natural cocoa powder creating a more acidic, fruity flavor, while Dutch-processed cocoa will be earthier and nuttier. In this application, Dutch would be my recommendation, since the coffee generally brings its own acidity. Also, take note of the cocoa's fat content—supermarket brands like Hershey's are inexpensive because they're partially defatted, while powders like Valrhona or Cacao Barry Extra Brute have nearly twice the fat, helping to improve the mouthfeel in a light-bodied drink like this one.